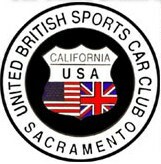 We have made a new Car Clubs page please visit it here. 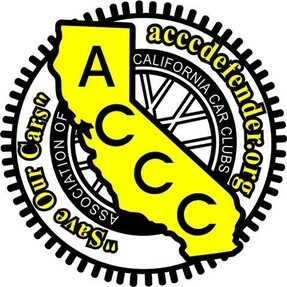 Any AMC clubs near Sacramento? Thanks. I’ll see if we can find some more but you might try them. Tim: I distribute the bimonthly newsletters for the PGRR Club in Nor. Cal. 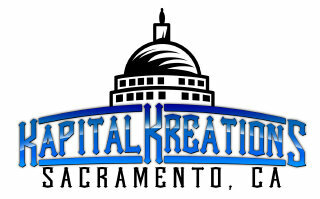 Most of our membership is actually in the Sacramento / Stockton area. Write to me if you want further information. . . . . .
Is there a Mopar Club in Lodi, CA? I have a ’69 Dodge Charger my wife and I and would love to meet other enthusiasts. Hello, I realize your comment is just over a year old. 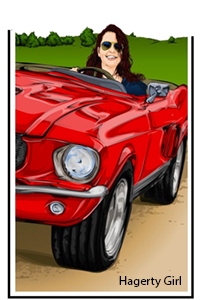 But, did you ever find a Mopar car club in Lodi, or nearby? I live in Stockton and have a ’69 RR, it’s been hard to find fellow Moparians! We’ve been desperately searching for a vintage car to have for an hour on our wedding day. We were looking for a vintage silver cloud rolls royce, or anything slightly similar to that body style with a back seat). We want to be driven in style to our photo site 2 minutes away from our ceremony and two minutes back for our reception. We’d only need you for an hour but would be eternally grateful to have such a stylish vehicle in our photos and video. We are happy to pay for time and gas, or make a contribution to whatever charity or local institution. Our wedding is October 22nd, at the Heirloom Inn in Ione. 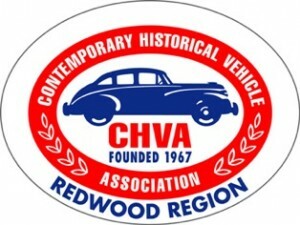 I would like to invite anyone with a beautiful car of any year, make or model to attend our charity car show at Rio Linda High School in Sacramento County on Sep 15, 2012 9am-3pm. 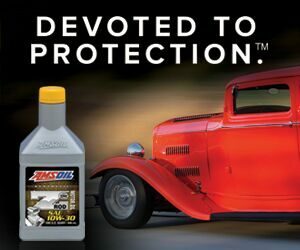 The event will be broadcast live on Good Day Sacramento and Sports Talk 1140 with Doug Brauner (The Car Czar). Entry fee is $25 and we will feed all car owners. 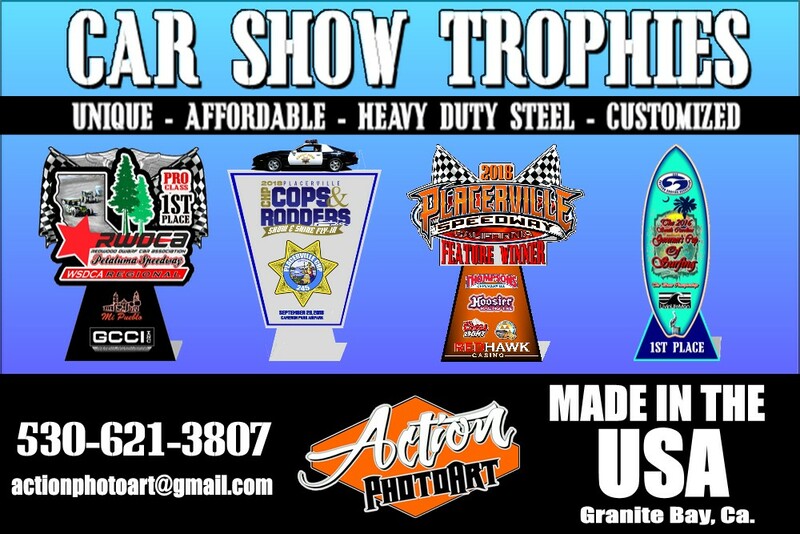 there will also be several prizes and trophies for different categories of cars and motorcycles. We are a true non-profit, so come on out and do a good deed by supporting our baseball program. This is by far our largest fund raiser of the year. Nothing more American than supporting high school baseball by showing off your beautiful Detroit steel. If interested please call Joe Destifino at 916-968-5123 or email myjdest79@aol.com. Thanks, hope to see you there. A Private Social Network for Eclipse and DSM Owners. 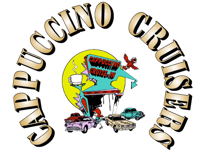 We have a little family owned car-hop café in Marin County right of the 101 Anderson Dr. Exit and 580 Richmond Bridge in San Rafael. 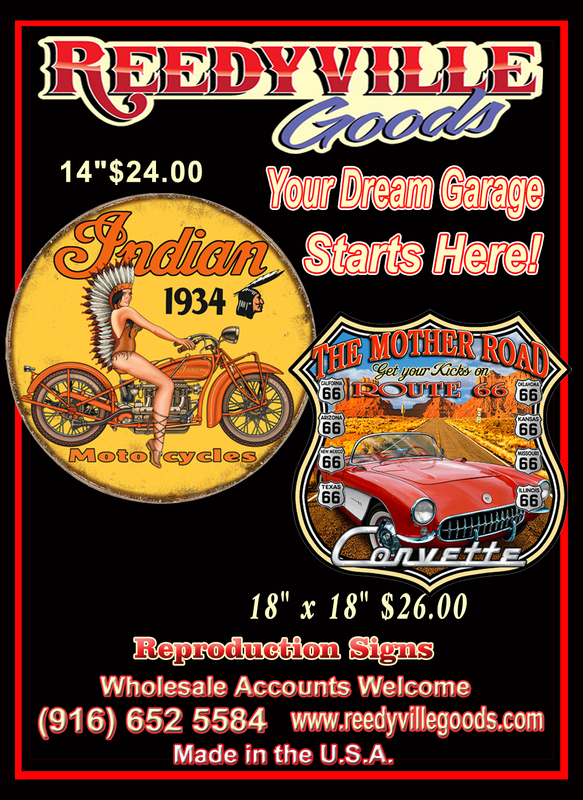 We would like to invite all car and motorcycle clubs riding through Marin County to pit-stop at our location as we have a great lot that can accommodate plenty of vehicles. 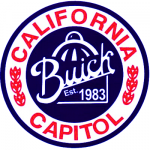 Being enthusiasts ourselves we look forward to connecting with other Northern Ca. 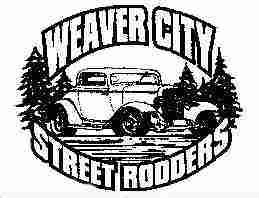 car and motorcycle club members. Our address is 815 West Francisco Blvd. San Rafael, Ca.94903. For more info. please call Mike at 415-725-4038. I’m looking for an import/Honda club near Travis afb. 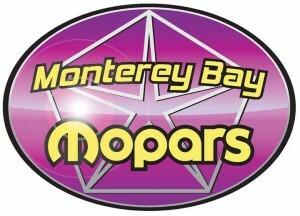 Leads for a Mopar mechanic. Looking for a person to get the fuel & temp gauges working on a 1964 Dodge Dart. Near Lodi, Ca area. I am Administrator of CobraRegistry and live in Shasta Lake, Cal. 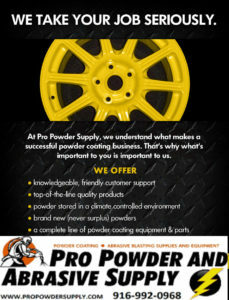 I would like to get our site listed here and we welcom all types of performance cars though it is primiraly a Cobra Site. 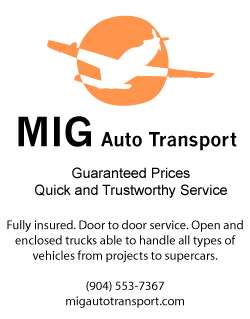 We are a small site and plan to keep it that way as we keep out spammers and such by having a rather strick acceptance policy. After a person registers they are sent an email with a verification link. That puts them into a Que and my Moderator will then send them an email asking them a little about themselves. Once they answer that, I will approve them. But the members we have are first class and we have a huge group from South Africa and a lot of Corvette and other performance car owners. A couple of professional racers and the site is for fun and sharing knowledge. Thanks Ron, we added your site to our directory. I used to call on Jim Stevens at the Hardware Express in Shasta Lake. It’s sure nice up there! Looking for an old car to drive my fiancé and I away from our wedding. We are willing to pay!!! 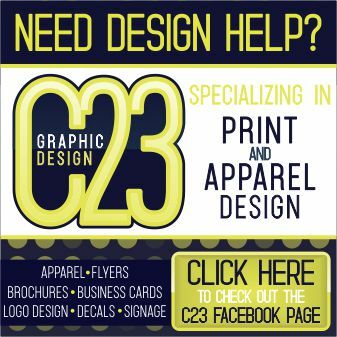 Please list us on your site. 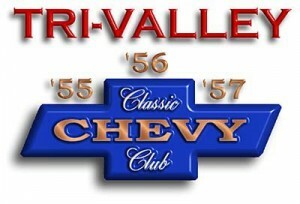 We are a Bay Area Chevelle and El Camino club. 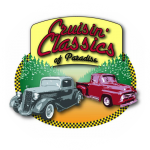 We have a variety of club events, shows and cruises to get these awesome rides out of the garage! Where are you out of? 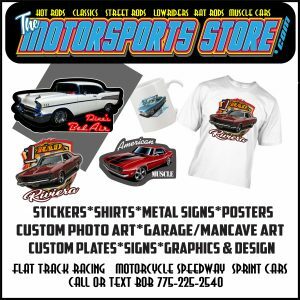 I have a 64 Chevelle SS and am looking for other Chevelle owners to connect with. I am in the San Leandro area. I am new to CA…coming from FL…I have an unrestored original 59 Ford Retractable… I am looking for any clubs..others interested in Fords as well! Thanks! I am trying to contact as many Ca. Car Clubs to remind them about the “ol school” Plates that will be available if the State receives enough requests. 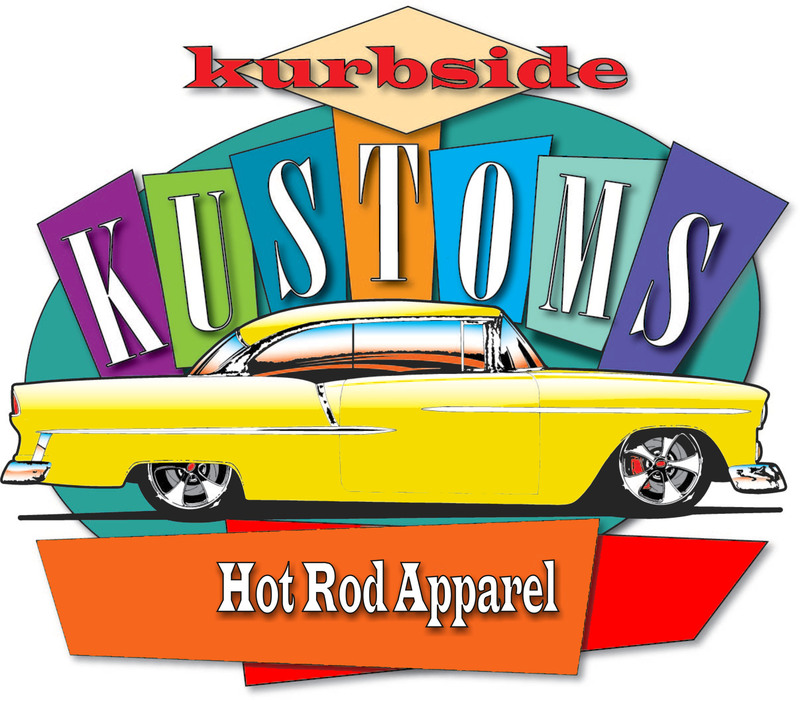 The San Juan Bautista State History Park is looking for 50’s cars to display on Sept. 27, 2014. We are celebrating the filming (1957) of the movie Vertigo, with a dinner, and guest speaker and free showing on the location of the film. We would like to have 50’s on display “on the green” in front of the stables, where the filming tool place. 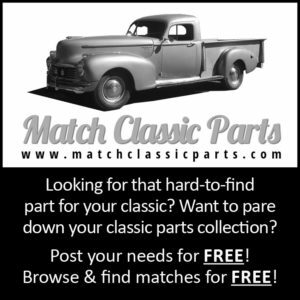 Am looking for a mechanic that knows how to tune up a 1964 Datsun 320 pick-up. Two barrel carb on a four banger. Any recommendations? Forgot to mention I’m in Roseville. Let me know if you find someone because I have 240Z that needs work. 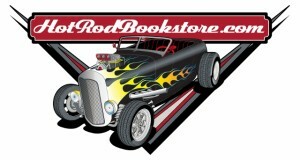 Any rat rod clubs in Northern CA? Thanks in advance for your reply. 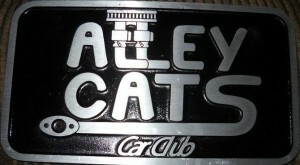 What happened to Squires Car Club in Redding, CA? The website does not come up when I click on the link. 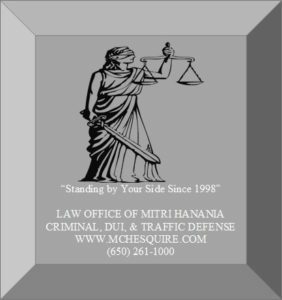 Marin, Napa, Sonoma and near areas. I am looking to sell a Maserati Quartoporte sedan – 1985. Average condition – gold in color. Just want to find a new home for it. Its out of registration (a few years). Any Northern Calif. Maserati clubs or sales leads you can give me? 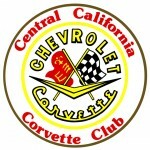 Corvette clubs in Redding, CA. 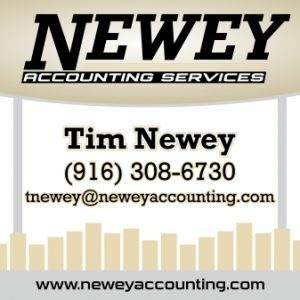 cant find any on this site need some help. Thanks Pete. We do have a jpeg of the flyer too. The San Andreas Rumble and Founder’s Day, scheduled for Saturday, September 3, at the Government Center and Historic Main Street San Andreas has been cancelled. However, the Founder’s Day Committee — a bunch of highly creative and resilient individuals — will meet again to plan out another event that will commemorate the history of San Andreas and our Founder’s. Thanks Steve. Sorry about that, we’ll get it fixed right away. Do you have a V8?? 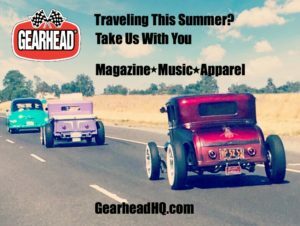 Do you like going to car shows?? Well then check us out at @rawv8scc or on Facebook at Rawveights. 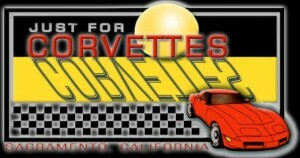 We are located in Stockton/Sacramento and accept any make, model and year of V8. 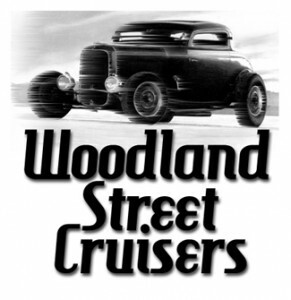 I am the Newsletter Editor for the Northern California Cruisers in El Sobrante, CA. 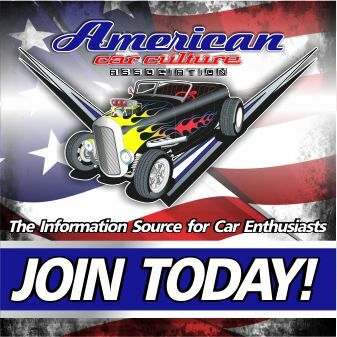 We are no longer an active car club and closed our books and our website in June 2018. If you want to delete our club from your listing that would be good since the website doesn’t work anymore. I miss the club, but we were a small club and everyone is getting older and not wanting to keep it going. Thanks Louise, I sure appreciate the information.